The Glaspar Company located in Santa Ana, California was started by Bill Tritt in 1949. They initially only offered fiberglass sports car bodies, but for a brief time, they offered a complete car. This is one of 10 factory-built Glaspars, likely one of there last built, and the only one known with a Cadillac engine rather than the usual Ford or Mercury. Bill Tritt realized the many applications of fiberglass-reinforced plastic, and Glaspar was soon involved with designing yacht components, especially sailboat racing spars and masts. By the mid 50’s, Glaspar Marine was producing an estimated 20% of all the fiberglass boats sold in the US. 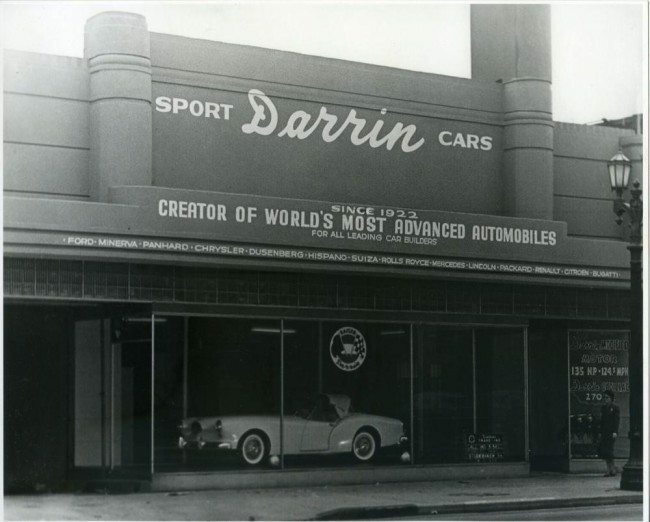 Bill went on to work with other noted car manufacturers such as Woodill, Willys, and Kaiser, and Glaspar would eventually manufacture bodies for the Kaiser-built Darrin roadsters, such as pictured here. He was also contracted to build the Disney Jungle Cruise boats and other colorful pieces for the water park. 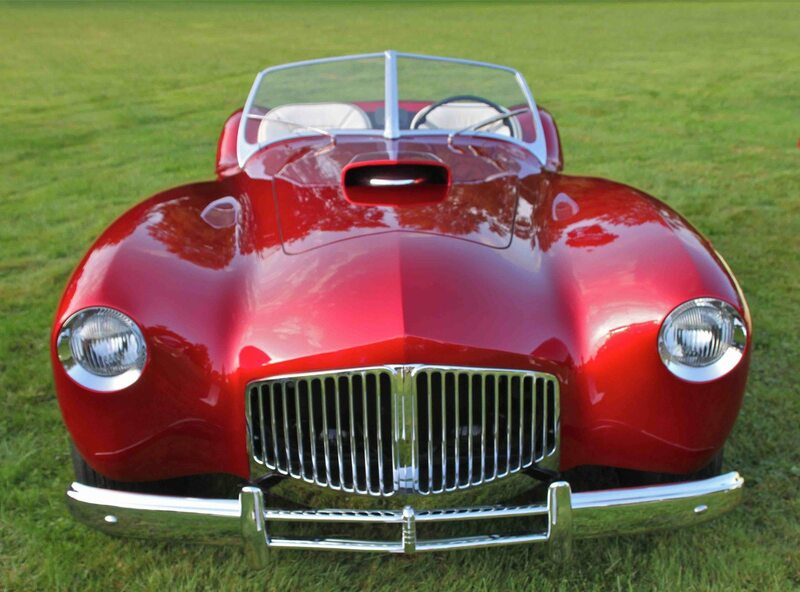 This award winning 1953 Glaspar was built in the final year of production, and is the only known survivor with a Cadillac V-8 under the hood. It also sports genuine Cadillac wire wheels, and significantly, was restored under the personal supervision of Bill Tritt himself, certainly proving the provenance and accuracy of this fine restoration. It has won many awards, and today resides in a fine collection in the western US. It’s notable as one of the rare factory-built cars, and is presented with a high degree of accuracy and stunning good looks. We photographed this vehicle in 2014 at the Stan Hywett Concours. Whether a factory car or one of the kits, a Glaspar G-2 can be a fine driving period sports car that will certainly turn heads. 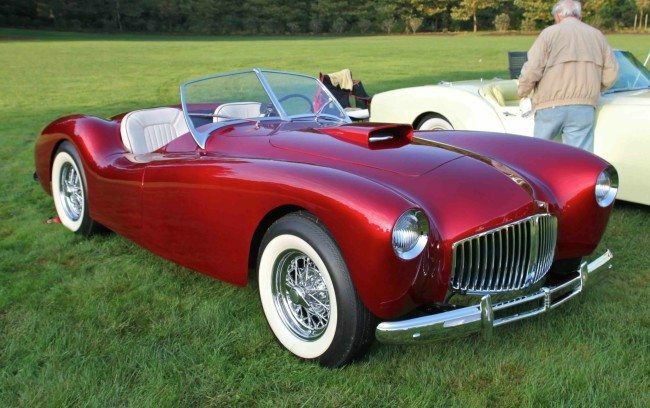 For more information about early post-war fiberglass sports cars, visit the cool website at www.forgottenfiberglass.com. 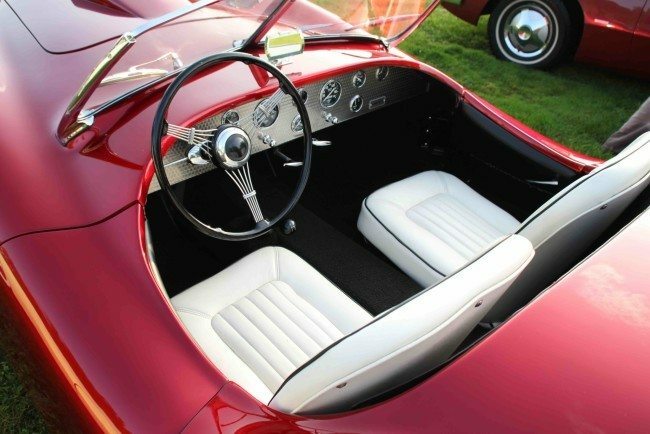 If you have a Glaspar or another collectible you’d like to insure with us, let us show you how we are more than just another collector vehicle insurance company. We want to protect your passion! Click below for an online quote, or give us a call at 800.678.5173.